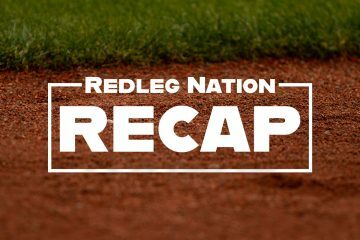 The Reds defeated Atlanta 7-6. 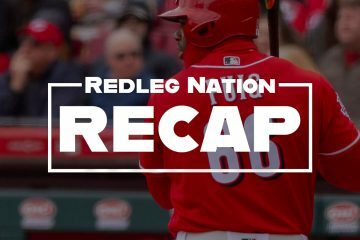 The Reds are 8-5 in the past 13 games. This was a good win against a contending team. 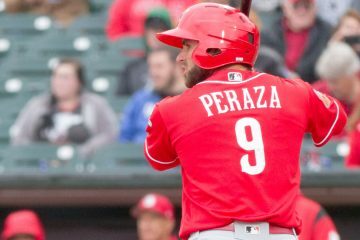 The Redleg Nation Question of the Week: What do you make of Jose Peraza's start and does it justify his reduced playing time? 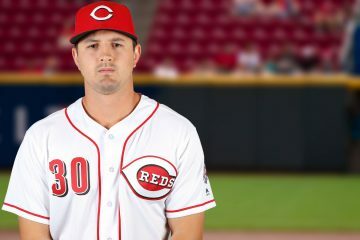 This Week's Important Reds Question: Other than Luis Castillo, which Reds starting pitcher are you most encouraged about? 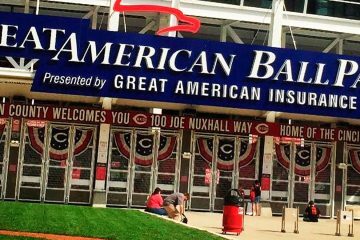 A new report by Forbes shows that the Reds organization is now worth $1.1 billion and the club had positive operating income (profits) of $37 million last year. 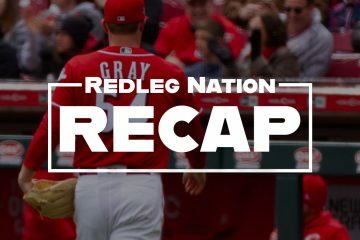 The Reds Important Question of the Week: How worried should we be? Read the answers from a few of our writers and offer your own in the comments. 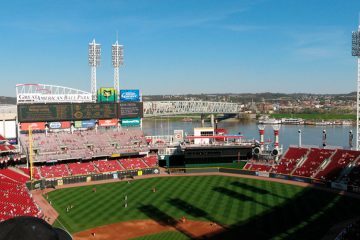 The Reds lose 2-0 to the Pirates. Their record falls to 1-5. They have been shut out in three consecutive games for the first time since 1989. 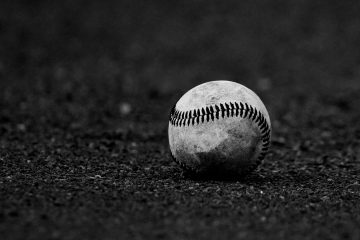 Sadly, there's occasion to revisit this series of articles on Tommy John Surgery. Topics include: causes, the surgery, prevention, recovery and changing paradigms. 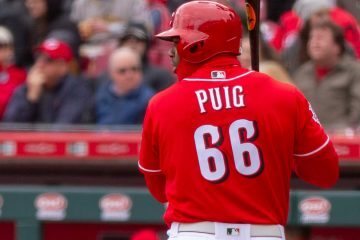 This Week’s Reds Question: Most Important Player? 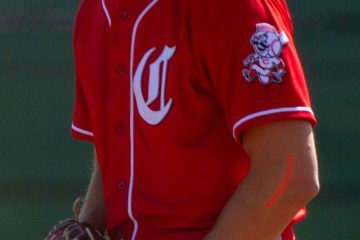 This week's Reds question: "Which Reds player will be most important in determining their success?" 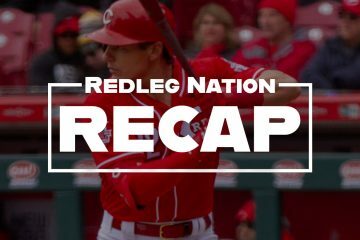 Today, the Reds parlayed a great start by Luis Castillo, a couple GABP-special home runs, important contributions by Jose Peraza and the new guys to a first-game comeback win over the Pirates. 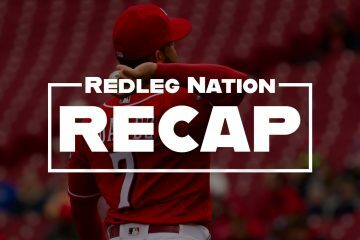 This week's question: "Which Reds player will have the most surprising breakthrough season and what statistical milestone do you expect from him?"